I've spent more cleaning or replacing clothing and purses that have been damaged by tea spills from "leak-proof" containers, so I feel that this is an extremely reasonable price for a long-term beverage container. It really is spill-proof. Thanks to the use of three silicone seals in its construction, there's no need to worry about leaks or even drips from this container. A rubber grip makes it easy to pick up and handle with one hand. The lid and the cup are easy to drink from. However, the click-to-open lid is a little counter-intuitive (push it down to unlock) and the cup can get warm to the touch if you're drinking something extremely hot. the Zojirushi vacuum bottles and mugs I've tested, but it's still great for day trips or office use. I tested it with boiling water. After eight hours, the water was still hot. After 12 hours it was still warm. After 24 hours, it was cold. This Thermal Beverage Container is a fantastic option for anyone who needs a spill-proof container for keeping liquids hot over the course of the day. 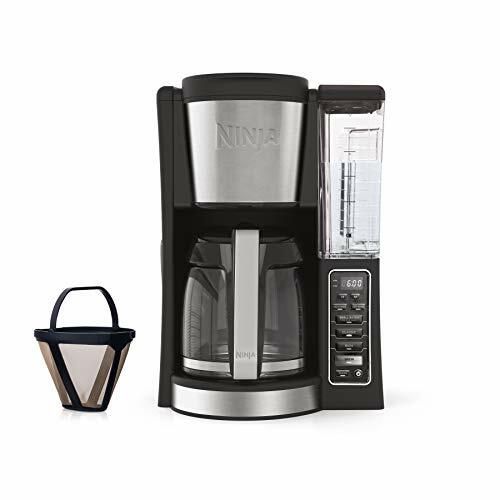 Its 24-ounce capacity makes it ideal for people who drink a lot of coffee or tea, or for families, couples or small groups who want to share a hot drink.